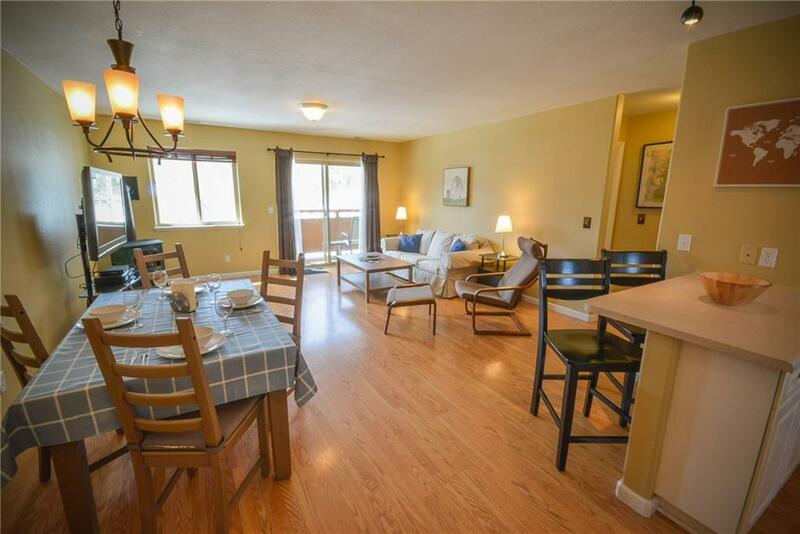 All TRAILHEAD CONDOS homes currently listed for sale in Silverthorne as of 04/22/2019 are shown below. You can change the search criteria at any time by pressing the 'Change Search' button below. "Excellent value in today's market with private detached over-sized 1 car garage (could fit two small cars), 2 full baths, master suite, W/D in the unit, gas range and stove, upgraded flooring, newer appliances and water heater, extra storage room on the ground floor for all your outdoor gear, top floor unit in perfect condition, deck overlooking an aspen grove, great central location on the free bus route, turn key w/ great views. Backs to national forest - hike right out your door."